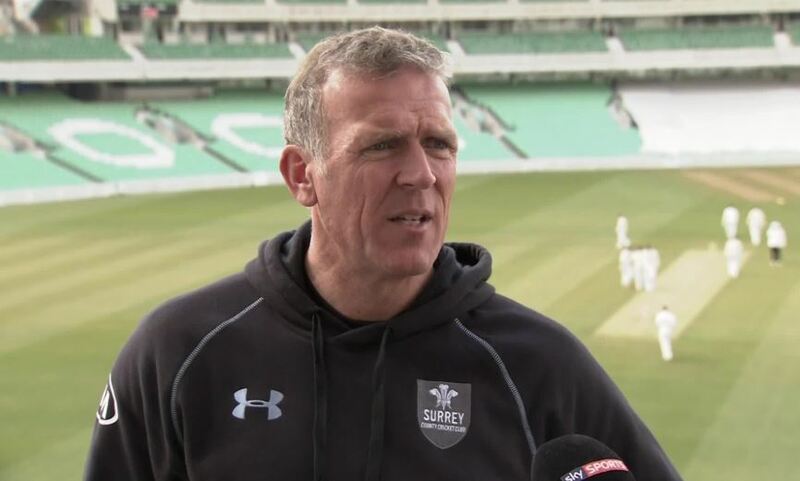 Former English skipper and wicketkeeper-batsman Alec Stewart believes that the upcoming five-match Test series between the hosts England and the visitors India will be a close contest. The 55-year-old believes that the two teams are evenly matched and it will be a tight contest. Stewart revealed that he is a big fan of the Indian off-spinner Ravichandran Ashwin. 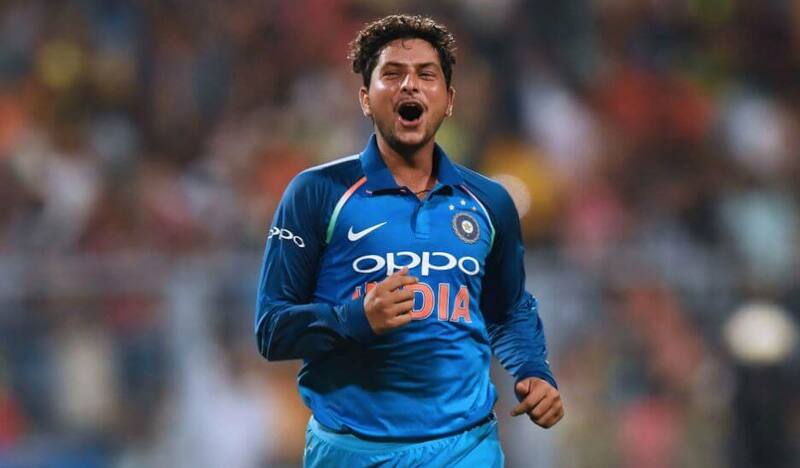 While India has the three specialist spinners in the Test squad – Ravichandran Ashwin, Ravindra Jadeja and Kuldeep Yadav – the former English skipper feels Kuldeep has the strong chance to earn a place in the playing XI but need to prove himself with the red ball. Stewart said, “I am a massive fan of Ashwin and he is an impressive performer. Jadeja has had some good success against England as well. But if someone has got mystery, you might want to play him. The left-arm chinaman Kuldeep Yadav mostly dominated over the English batsmen during the limited-overs series. But, Stewart believes that Joe Root has shown how to play against the young spinner. Stewart feels Kuldeep will face the different challenge in the Test series. He added, “All of a sudden, he won’t have four men at the boundary. He will have four men around the bat, and the batsmen don’t have to try and score with a positive intent. Can he bowl enough good balls and ask questions of the batsmen as he had done in white-ball cricket? Stewart said anything can happen in the Test series. He believes that the English pacers James Anderson and Stuart Broad can dominate over the Indian batsmen or Indian batsmen can survive against them and put a good total on the board. Stewart said, “The weather has been predictable, in that it is hot and expected to stay hot. It is why Test cricket is such a beautiful game because we are going into the unknown. Will the ball swing, at all? If it swings, then Anderson and Broad are still as good as they have ever been in the game. “They will be looking to take wickets, and for England, the new ball will be key. If they can take early wickets and expose the Indian middle order while the ball is still swinging, then England will quickly kill the game. Can England make those early inroads to get in at Virat or anybody else in the middle order while that new ball is still doing something.